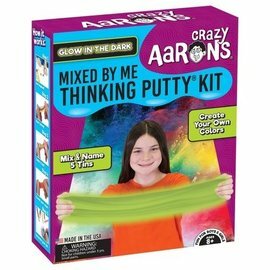 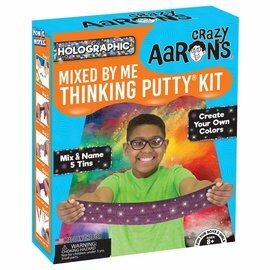 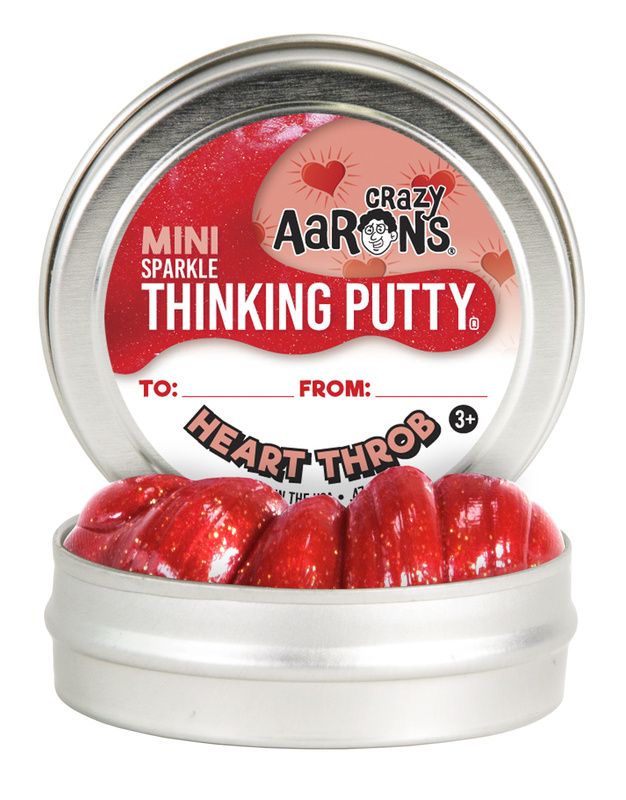 onversation hearts are cute, but nothing says “forever” like Thinking Putty! 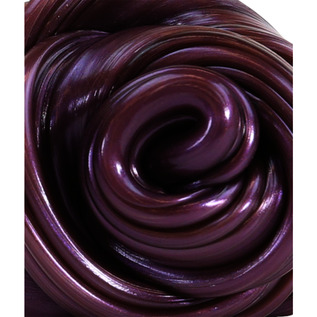 Unrequited affection? 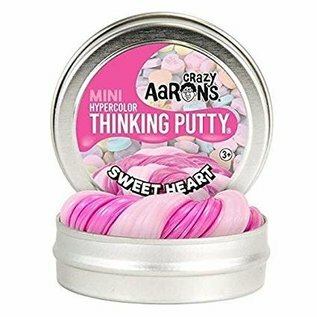 A romance gone wrong? 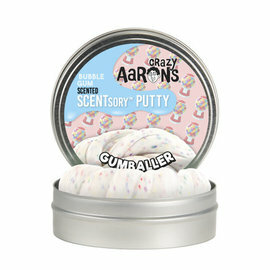 A break up without the make up? 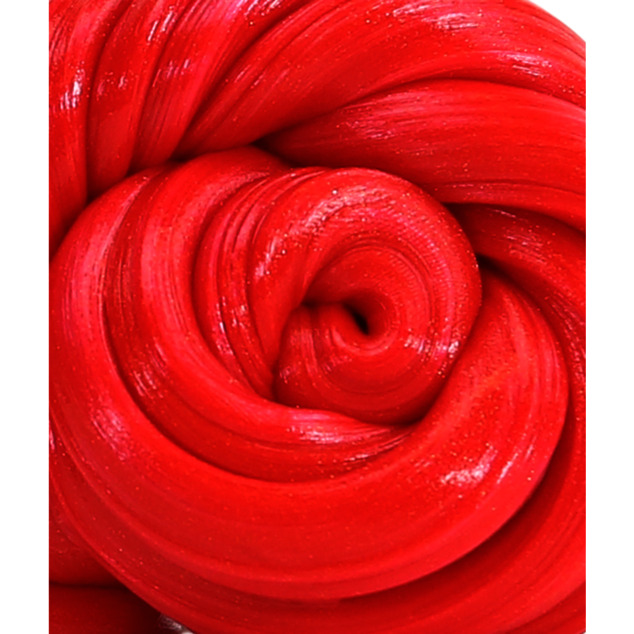 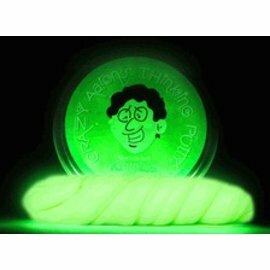 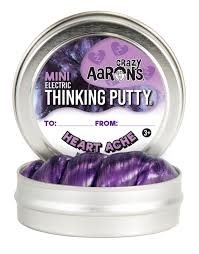 Get your hands on Heart Ache Thinking Putty. 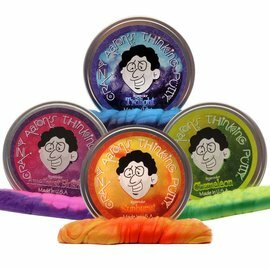 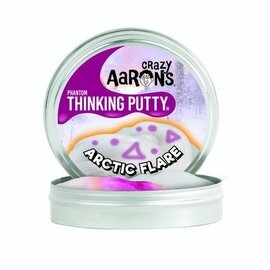 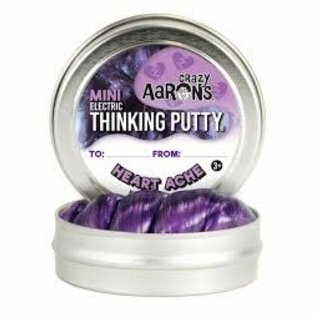 Purple with subtle black sheen, this cool Thinking Putty will help you keep on believing in love. 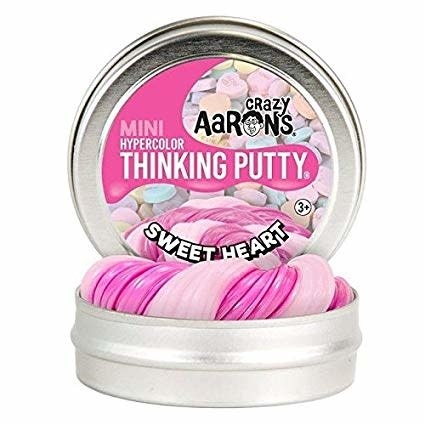 Conversation hearts are cute, but nothing says “forever” like Thinking Putty! 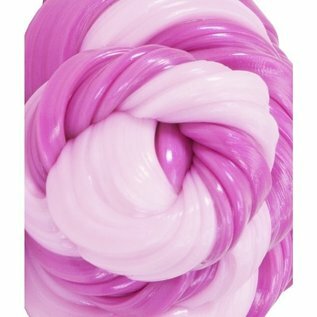 Sweet Heart charms with an iridescent candy pink hue that warms to a light blush with just the heat of your hands.